Akon's third studio album, Freedom, was much anticipated after the singles Right Now (Na Na Na) and I'm So Paid. Here are the songs of the album with their reviews and a rating out of 10. 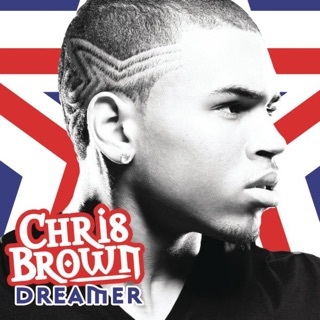 The lead single, pretty much everyone said that the single was good, but that there is no depth to the song whatsoever. Akon says Na Na Na way too many times in the song. Beautiful is one of my favorite songs on the whole album. 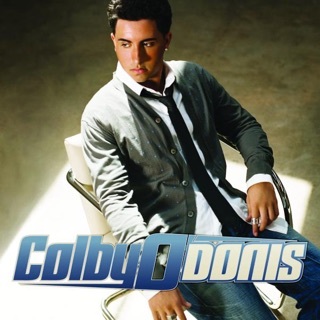 Colby O'Donis' voice matches greatly with the beat, Kardinal has a good verse, and the hook is very good. This is also a very versatile song, in which you can slow dance to, or just jam and go crazy. Nice song. A very nice, send off song, with a good, techno beat. The song is good, but the thing that is holding the song back is the hook, because it's just a string of words, repeated over and over. Also, as a going away song, it should be sad, but there is no emotion to the song. 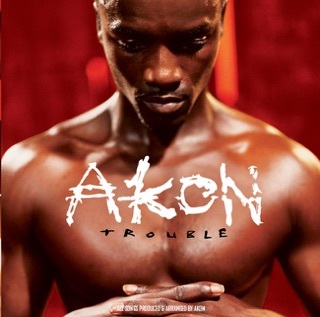 Troublemaker, the 3rd single of the album, is more like Akon's old works than his other than his first two singles. The beat is great, and the hook is GREAT. I don't know what Sweet Rush does, but it's a good song anyway. The way Akon says we don't care is just memorizing. The song starts off slow, but is pretty solid. In the song, Akon sings Ohh! many times, but it fits in. This song is recommended. The second single, is the best song on the album. Everything is right, the beat, the lines, everything. The hook is GREAT. Jeezy has one of his best verses in his entire life. Wayne does pretty good also. The 4th and final single, Holla Holla doesn't disappoint. Akon and T-Pain are like a dynamic duo. They just fit together. I seriously think they should make an album together like the Face Off album by Bow Wow & Omarion and Unfinished Business by Jay-Z & R.Kelly. Love everything about this song. The beat, the hook, everything. Ray's voice is addicting and reminds me of another Ray you might have heard of, Ray J. The hook is LEGENDARY. Also, watch out for Ray Lavender's album X-Rayted, which is set to release in 2009. Good, but not great. 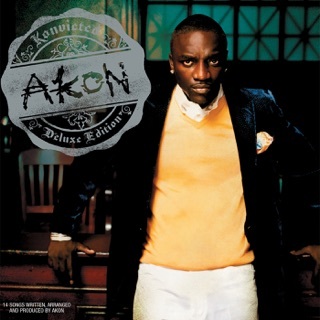 The beat is tropical, and sounds good, but Akon sounds emotionless. The hook is repeated over and over, which is the problem for many of today's artist. 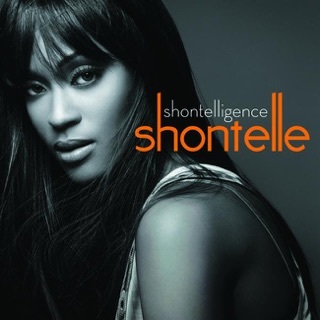 A nice song, but again the hook is TOO DANG REPETITIVE! Also, there is a part where some random guy says something and ends the line, "in the ghetto", for like a minute. This is a good song, but it has very minor flaws. A nice, light beat. This song is very good, as the background singing really hits the spot. The track in which the album got it's name, the song starts out with an Asain beat, and then goes to a guitar. Then Akon's voice comes on, and the whole thing becomes a future hit. This album is great. 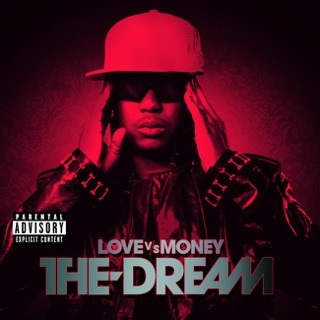 I don't know wether this is as good or better than T-Pain's album, but it is a great album. 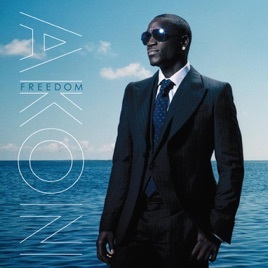 "Freedom" a New Direction for Akon, Each Track Unqiue. So I normally don't purchase Akon's albums, normally just a single track or two. But I really liked what I heard off of Freedom. Those familiar with Kanye West's "808s & Heartbreak" (arguably, more popular than "Freedom) know that it was a new direction for Kanye West, and became a refreshing new sound for him and the genre. 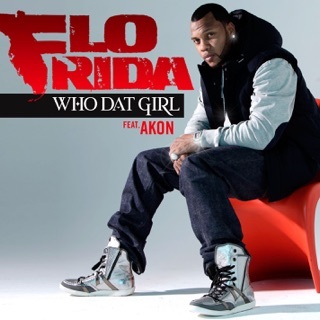 Freedom seems to do the same thing 808s did by take an artist (Akon) successfully in a new direction with a new sound. 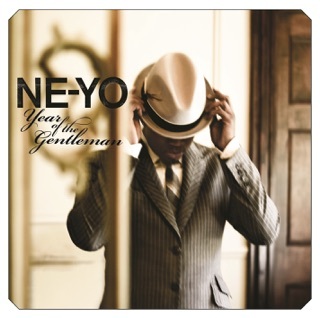 From "Beautiful" and the R&B/Pop sound it brings, the next track "Keep You Much Longer" has a dance feel, and then "Troublemaker" just sounds great with the underlying guitar and Akon/Sweet Rush's vocals. Point is - I could go on all day, but each new track has a new sound that makes it just as pleasing and fresh to listen to as the last, and allows a listener to go from track to track without skipping anything that sounds like a repeat of the song before. 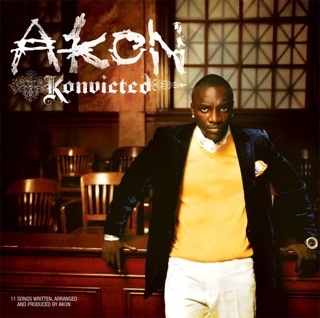 Akon fans, definitely get. 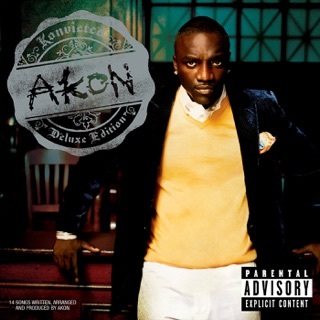 Plus, I think if some people were a borderline on Akon's album, this is a safe album to try out. It's no masterpiece, but Freedom does a good job of giving us a wide range of sounds and experiences, with each track having its own unique identity. Although many of the songs got 3 stars from me, the album gets a 4 star experience for consitency and providing a constant hour of good entertainment.